It was meant to be a dream family holiday to Thailand. Instead, Queensland couple Elisha Robinson and Jai Sheridan are watching their baby fight for life in a Thai hospital. 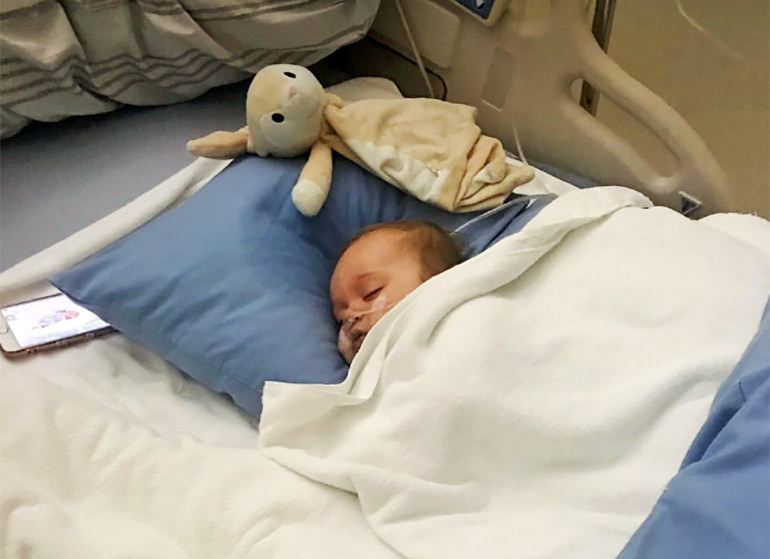 Eight-month-old Lilliana – Lilli for short – is in a Phuket hospital ICU ward battling septic poisoning and meningococcal after falling ill on a family holiday. Over the weekend, Elisha begged online for help to keep her baby alive, pleading for donations of O negative blood from anyone in Phuket. The family are also desperately trying to raise money to fly their precious baby home. Their travel insurance won’t cover the expected $120,000 cost of a medi-vac flight to Australia. And to top it all off, the family are being harassed by trolls who say it’s their own fault for taking their daughter to Thailand in the first place. UPDATE: The insurance company has now offered to cover all costs for baby Lilli and her parents to return home. 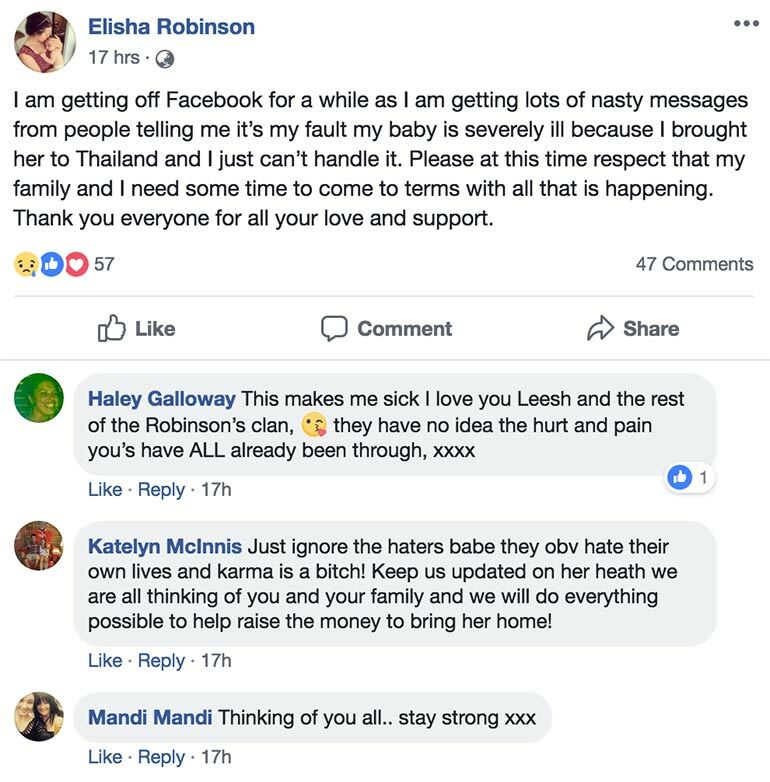 This is the incredibly desperate message Elisha posted on Facebook when their daughter first became sick on Friday. “My baby is dying. Please help me,” the frantic mother wrote on a Phuket Facebook group. In a heartbreaking twist, Elisha has the same O negative blood group as her baby, but Thai rules about blood donation meant she was unable to give her own blood to save her daughter. But it gets worse. 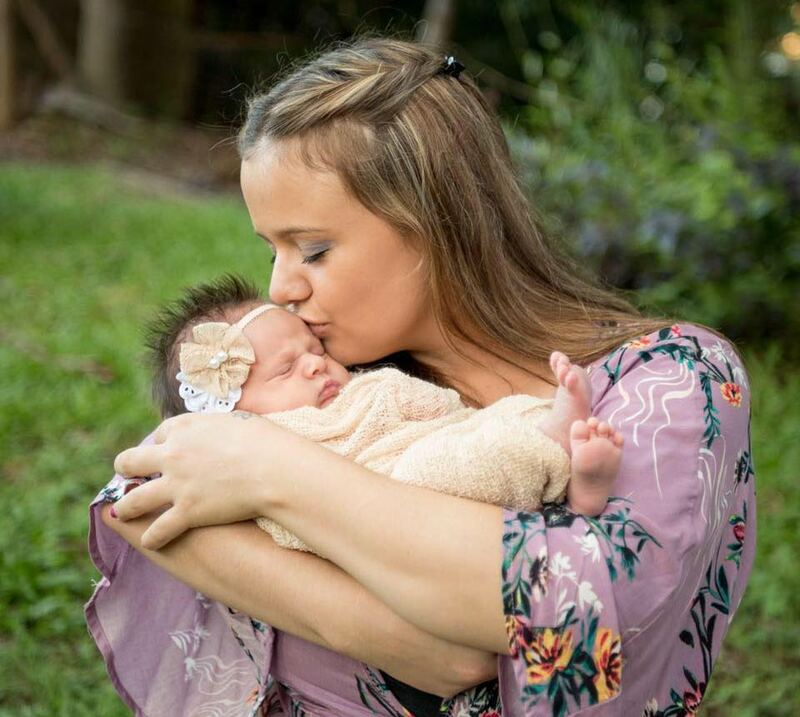 Hours after little Lilla’s hospital admission, Elisha was diagnosed with the flu and separated from her daughter because of the danger of making her worse. As if the pain of watching your child suffer isn’t awful enough, Elisha has had to sign off from Facebook. 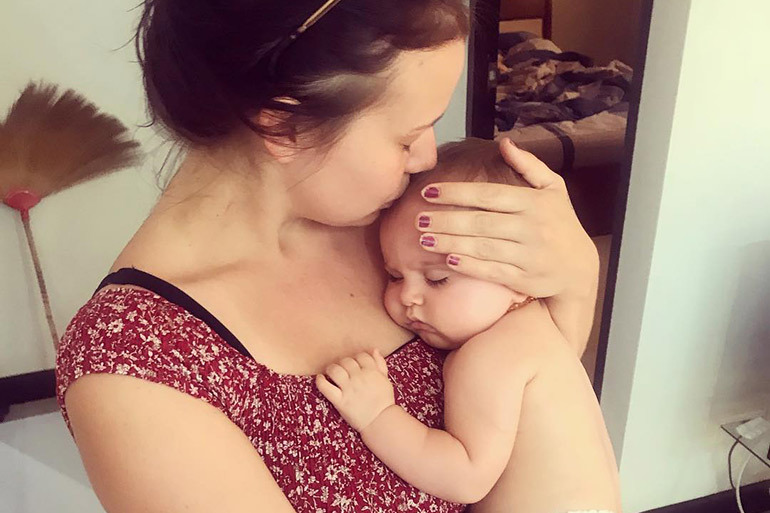 Unbelievably, the devoted mum has received countless nasty messages from people blaming her for Lilli’s critical illness. 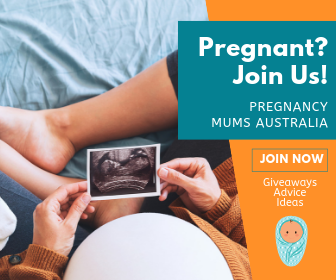 Meningococcal is a horrific, fast and furious disease that according to Meningococcal Australia, “can strike babies, children and adults- anywhere, at any time.” As it is a bacteria, it is spread by the transmission of mucus. Small children are at a higher risk “due to their less mature immune system and tendency to put things in their mouth and share food, drink and toys”. 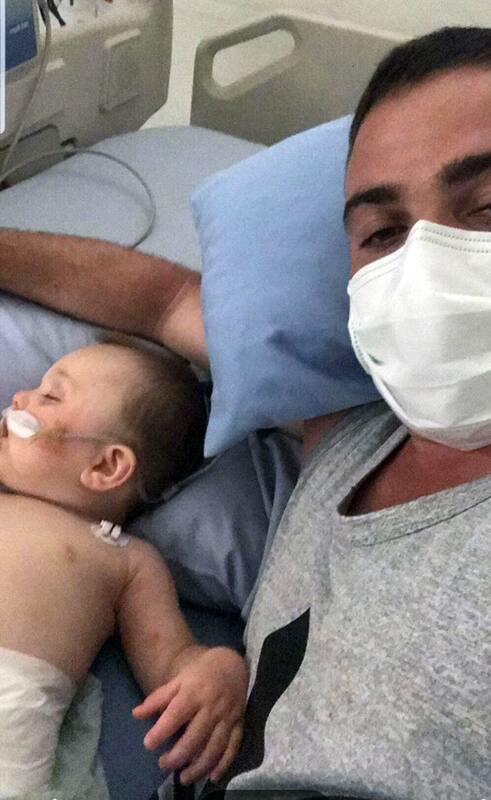 Jai Sheridan watches daughter Lilla as she fights meningococcal in a Thai hospital. His partner Elisha came down with the flu and isn’t allowed near them. The local Red Cross blood service also put out an urgent appeal for blood donors to save Lilla’s life. And in a beautiful gesture of kindness, more than 1000 people volunteered. 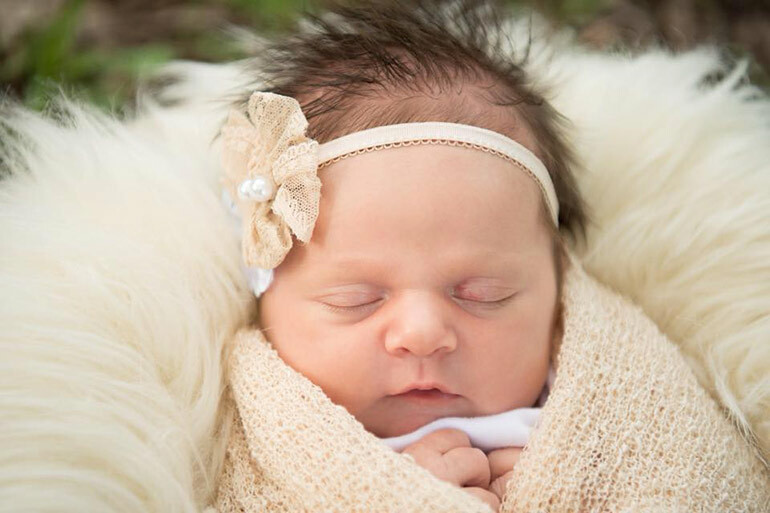 “Lilli has passed the 48 hour mark where her chances of survival were slim. She now has a better fighting chance,” Elisha wrote. In the latest update, Lilla’s condition has stabilised. She has been flown to a children’s hospital in Bangkok. This was to be as far as the couple’s travel insurance company will fly her. “My baby girl’s fingers are warm and not black and blue anymore. We have gotten past the part where they thought she would lose limbs so now they are saying she isn’t classed as critical. Which is amazing. But she still has a long way to go,” Elisha messaged to friends. But in incredible news overnight, dad Jai shared that Zoom Insurance will now cover all costs to fly Lilli home. 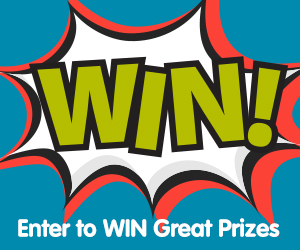 “I just want to share the amazing news we have just received from Zoom Insurance. They have just approved full coverage of costs to get our little Lilli all the way back to Australia,” Jai wrote. 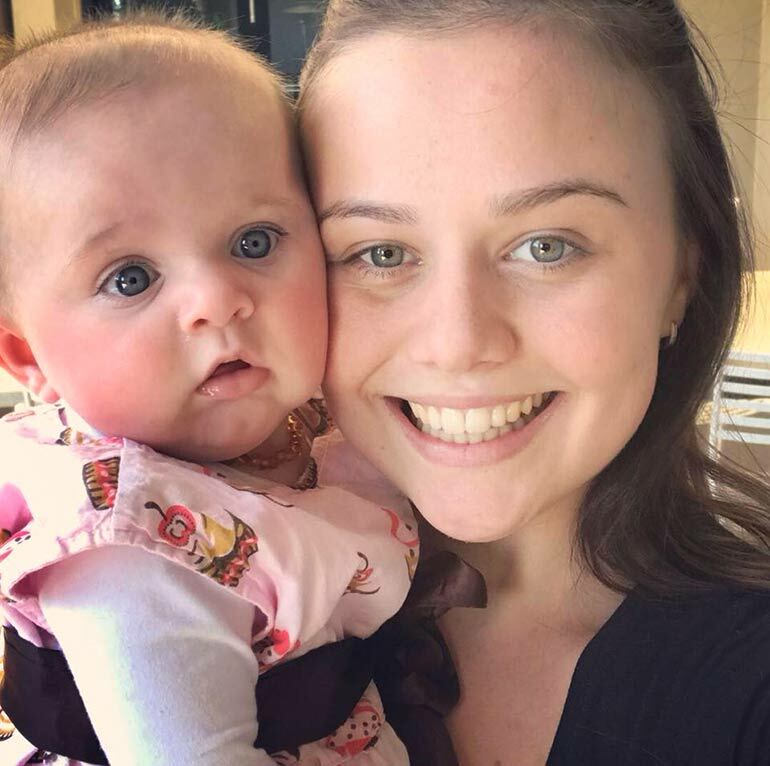 Friends had set up a Go Fund Me page, Get Little Lillie Home, to help the family pay for the costs of a medical evacuation flight back to Australia, after an earlier Facebook fundraising page apparently attracted abuse. It raised more than $17,000, and has now stopped accepting donations. Jai says the money will now be used to pay for Lilla’s rehabilitation and treatment once back home. “We will be using all the funds so kindly donated to support Lilli’s rehabilitation when she is home. Thank you once again to each and every one of you. Our baby is a miracle and so is the kindness we have experienced from you all. In closing we want to extend our sincere thanks and gratitude to all the staff in Bangkok Hospital Phuket. They have shown nothing but love and care to our baby and words cannot express our appreciation to them,” he writes. Wishing a full and speedy recovery to baby Lilli, and much love and strength to her family. For more information about meningococcal and what to do if it strikes your child, take a look at our previous article about meningococcal and what parents need to know.